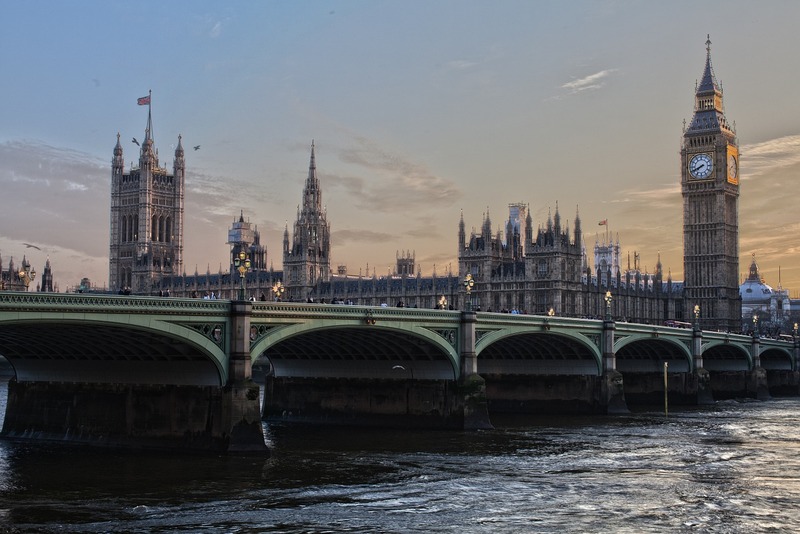 London and Paris are two of Europe’s most famed tourist destinations. And the perfect time to visit both is in May, when these two cities come to life. 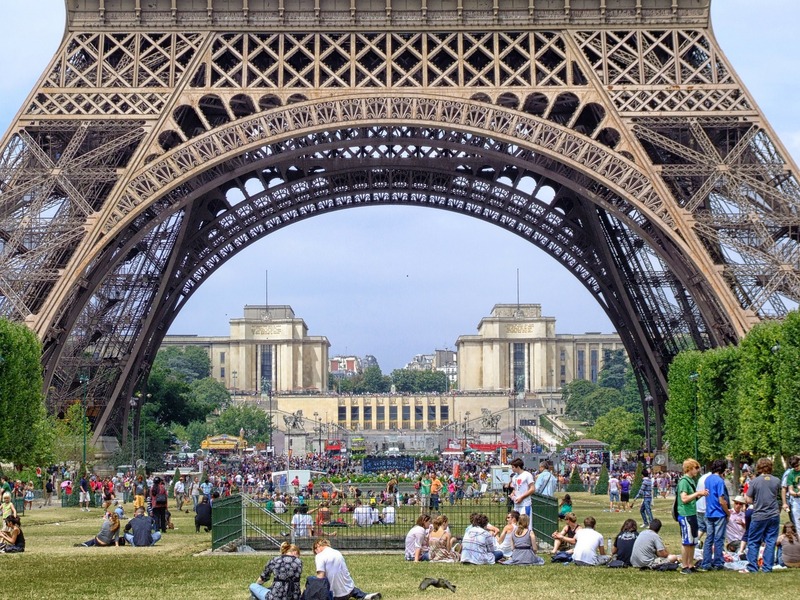 With the high-speed Eurostar train service through the underwater Channel Tunnel – affectionately known as the “chunnel” – a day visit to either city is very doable. Whether you start from London or Paris, in a little over two hours you can be in the other city. Paris in May means mild weather and flowering gardens. And jazz. The Saint-Germain-des-Pres Jazz Festival is one of the great jazz events and it is celebrating its 15th year with a two-week celebration (May 21–June 1). Concerts take place at intimate venues around the city and many are free. May also means a free evening at Paris’ many museums and art galleries (May 16). Most museums remain open until midnight and hold special events on this evening, known as Museum Night (Nuit des Musees). And for tennis buffs, the French Open tennis tournament with its famous red clay courts is held between May 19 and June 7 at the Roland Garros stadium. 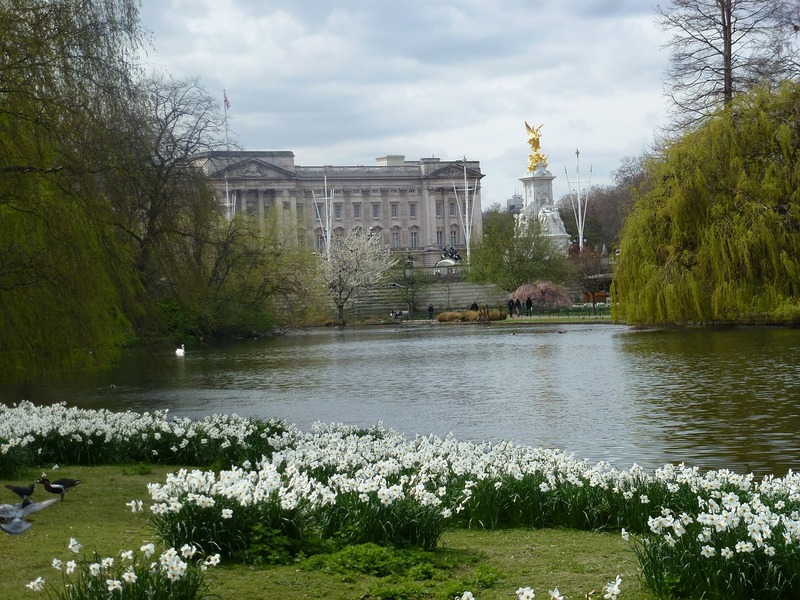 One of London’s premier events, the world-renowned Chelsea Flower Show, is held every May. Considered the “garden design equivalent of Paris Fashion Week,” tickets sell out quickly. Luckily, there are many garden-themed events held throughout Chelsea during the week (May 19-23). And, for football buffs, the FA Cup Final (English football’s biggest competition) is on May 30 at Wembley Stadium. Watch the game while grabbing a pint in one of the many area pubs showing the event. Whether you are in Paris or London, you’ll want to stay to stay connected to family and friends back home. 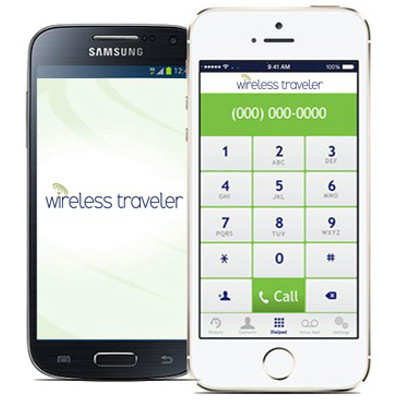 Download Wireless Traveler’s low cost WiFi calling app and you can make WiFi calls to the U.S. for only 2 cents per minute. Or, install a global SIM card in your smart phone – it works in over 200 countries and provides substantial savings over most network providers. If you need data and Internet access, our secure and convenient Pocket WiFi hotspot with unlimited data is ideal. One hotspot device supports up to five devices.